"Hey guys, I'll never let you go! I worked with designers to make this exclusive shirt for all of my fans. It's only available for 2 weeks!" 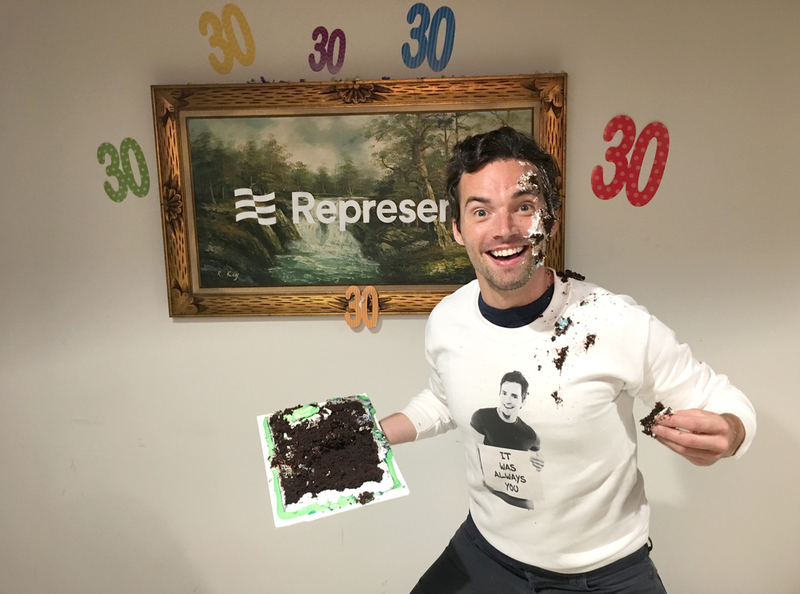 It may be a 30th birthday for Ian Harding but that hasn't stopped him from trying to raise $30,000 for the Lupus Foundation of America. 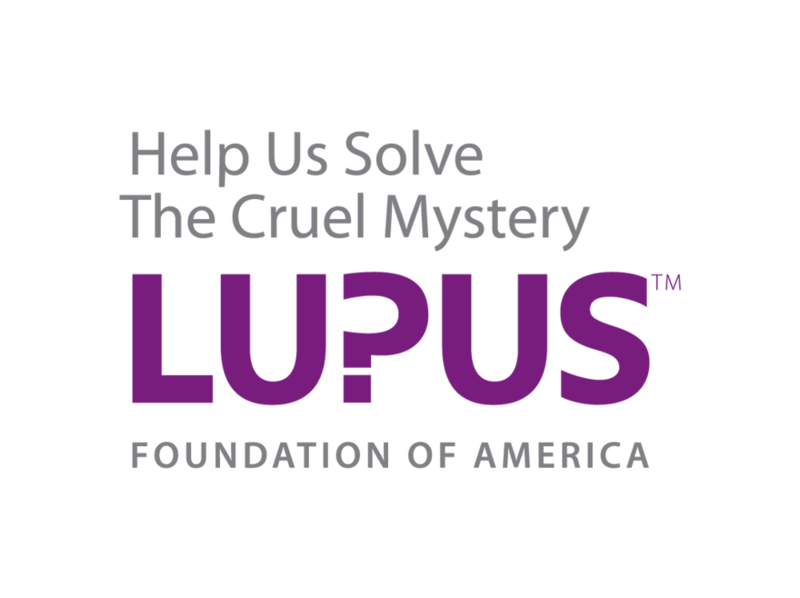 Ring in a new decade with this limited edition campaign and help Ian reach his goal.